Delivery hub via Rothwell Commercial Street pedestrian zone? Boots currently has its care home dispensary based at its large Colton out of town store, where delivery vans can come and go easily to the 92 care homes it serves. I was angry to find out that Boots has its sights on making all those deliveries from its small Rothwell store in the pedestrianised town centre. I was surprised to learn that Rothwell Liberal Democrat councillor Stewart Golton is pushing for Boots the chemist in Rothwell to be the base for its company’s care homes dispensary to be based at its Rothwell store to supply all the care homes in Leeds and surrounding towns. This would mean collections and deliveries to 92 care homes sub-regionally. The deliveries and collections could only access the proposed dispensary by driving down Commercial Street before reaching the car park. The dispensary has been based at its Colton store for some time, but this is being relocated at Thorpe Park, so Boots is proposing Rothwell becomes its new distribution hub. Boots is expecting to increase its care home deliveries to more than the current 92 care homes. Rothwell Commercial Street is a semi pedestrianised zone and unauthorised traffic using the shopping area is already a problem. 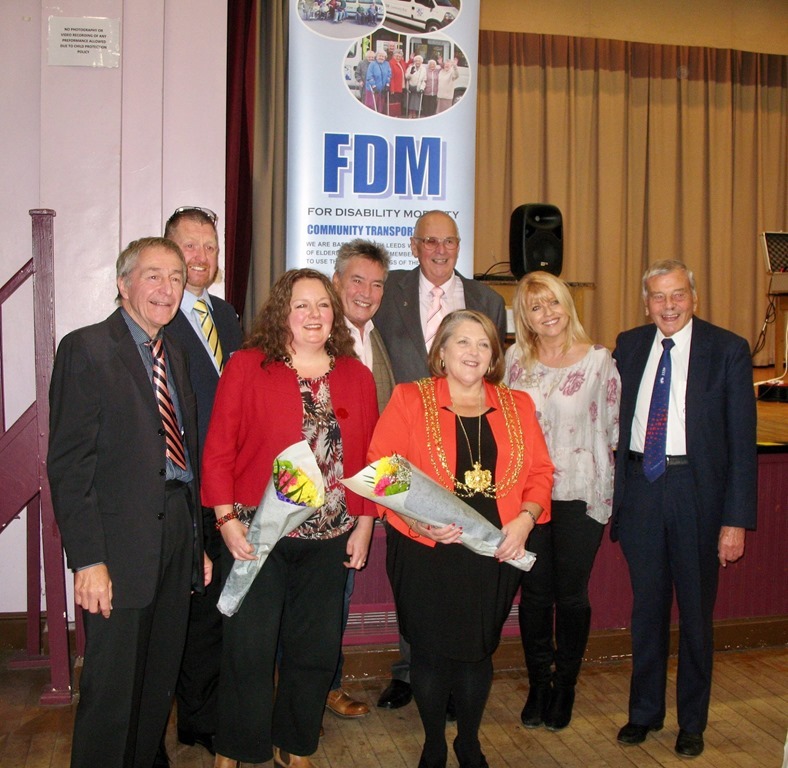 Complaints are received regularly at the Rothwell Tenants and Residents public meetings about the traffic that accesses Commercial Street by vehicle which shouldn’t be and seeing vans using Commercial Street in the daytime could increase car drivers thinking they can drive down Commercial Street. The street is accessible to shop holders for loading before 10am and after 4pm but is a restricted no vehicle zone at other times, apart from for buses. Boots would need access by their vehicles collecting and delivering to care homes throughout the whole day as all their vans need access around lunch time as well. I’m here to represent the interests of people in Rothwell not a national business and I can’t understand why Stewart Golton would want this to happen as a Rothwell councillor. This will make Commercial Street feel less safe and ultimately actually make it less safe. This isn’t a local small or family business, but part of an American multinational. My priority is the safety of our children, older people and everyone in the community. I don’t believe an exception should be made for Boots to make the pedestrianised area less safe for shoppers. 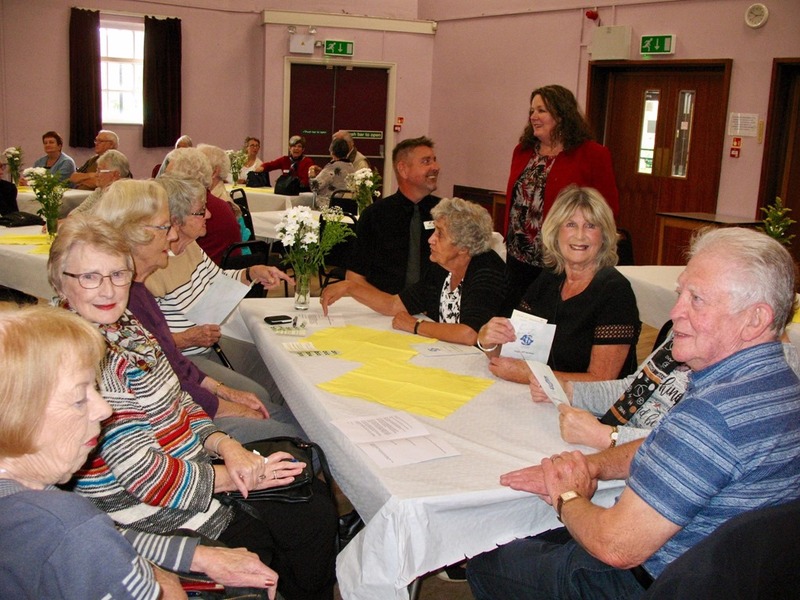 Councillor Golton has argued that deliveries to residents care homes are made effectively and efficiently, but we aren’t just talking about local care homes but care homes sub regionally. It will make no difference to deliveries at care homes whether the base for deliveries is at Colton, Rothwell or another Boots store. He also talks about sustainability of the town centre but it will do absolutely nothing to attract more footfall ie more people shopping here, and the extra vehicle movements will make it less attractive for shoppers, making it less sustainable. The Boots care home dispensary based at Colton was a suitable place for lots of delivery vehicles to be arriving and departing. Commercial Street in Rothwell town centre just isn’t. Why not use one of their other out of town stores like Crown Point instead of driving their vehicles in a pedestrianised area where people are shopping? 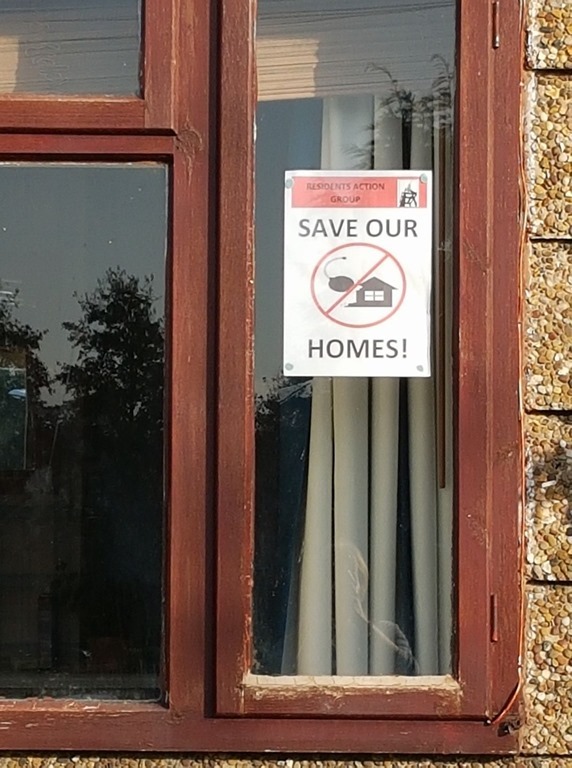 At the last public meeting of the Rothwell Tenants and Residents I asked the residents there for their thoughts and the overwhelming feeling was that people were against the proposal. I am objecting on grounds of the safety of our pedestrianised town centre, but I am interested in knowing what other people think who weren’t at the meeting. Just to give an update on the parking issue on Wood Lane. We have been making regular visits over the last few months to look at the problem at different times. 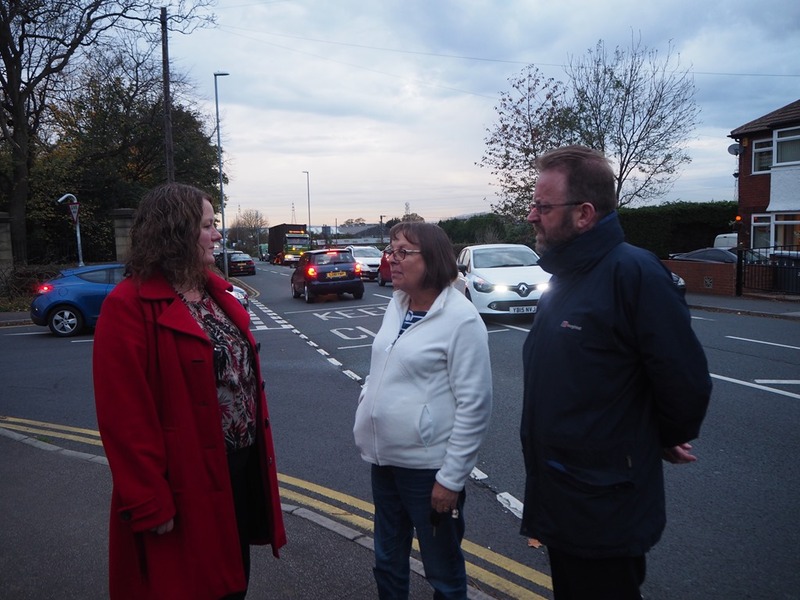 Just in the last two weeks we’ve looked at it with Angela Kellett, chair of Rothwell Tenants and Residents Association, and also with Gary Bartlett, the director of highways for Leeds City Council and with Cllr Richard Lewis, the executive board councillor responsible for highways. We have spoken to lots of residents about this and you understandably have strong, and varied, opinions on the subject. We have also asked for more feedback from residents on the proposed plans which highways had drawn up earlier after our initial meetings. After giving this much thought and deliberation and considering everyone’s comments, we have decided to progress with the scheme of further restrictions. It does need different actions working together to try to improve the situation. These further parking restrictions will play a part in this. We are also working with agents of Valley Park who are planning short term to increase parking at one of the sites, the Lowell group’s own offices, a possible short term increase of 106 spaces, and we are working with them to make this happen, and to look at increasing parking at other businesses and at possible options on and off site. Stricter parking restrictions to reduce double parking and provide better visibility and access at junctions. Request for a pedestrian crossing, we’ve asked for a survey to be done to try to secure a crossing. 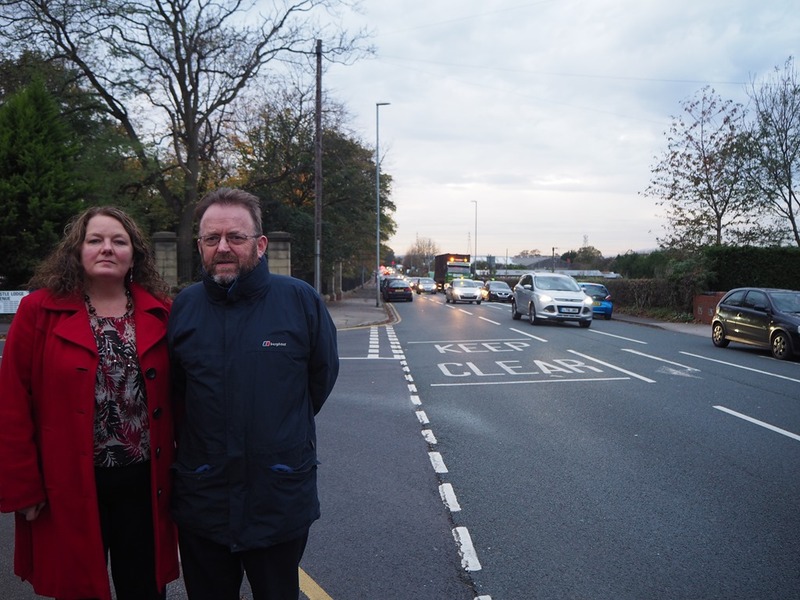 We’ve asked Highways to look at better access for buses to get into and out of the bus stops. Liaising with Valley Park to encourage employers to improve their parking policies, such as introducing better car share arrangements and allowing more staff to use current parking facilities (rather than just senior management). Regularly review the situation particularly any actual impact of the further restrictions on Wood Lane. We know how frustrating a situation this is for residents which is why we’re determined that things should improve. We want to reassure you that residents have our full support and we have been and will continue to do all we can to resolve this issue.